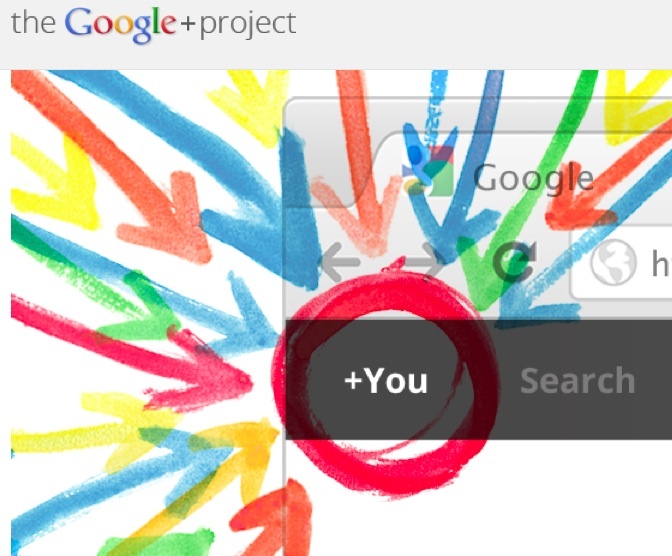 After months of rumors, yesterday Google launched their Google+ project. Project, mind you. Not product. We’ll talk about that later. But for most of the day my Twitter feed was on fire with complaints of not having access to Google+ (we geeks are a whiny bunch. Don’t tell us about a launch and not give us access). By evening, however, Google+ had hit the rounds of my crew at higher ed and, invites in my inbox, I was up and running.